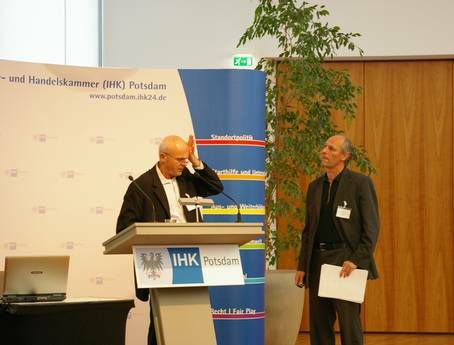 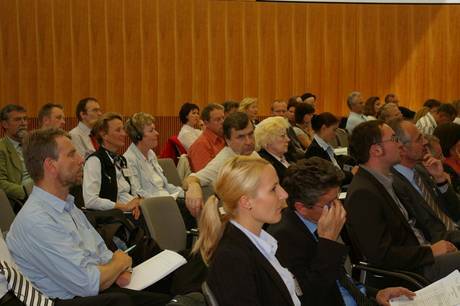 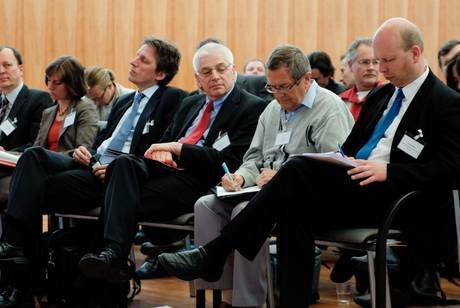 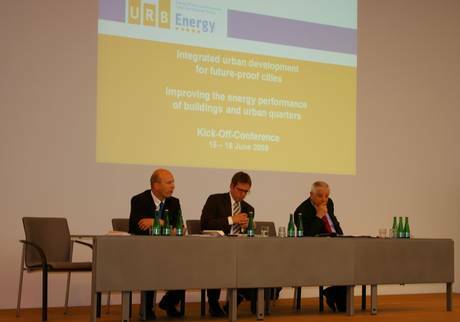 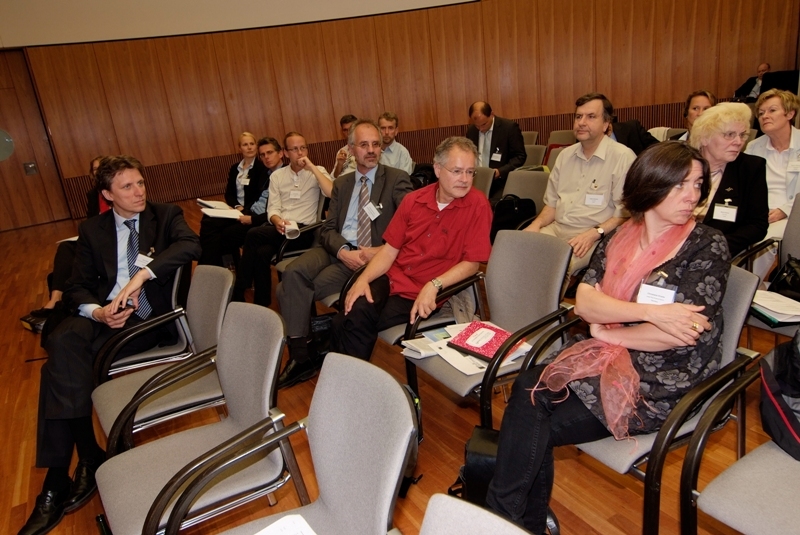 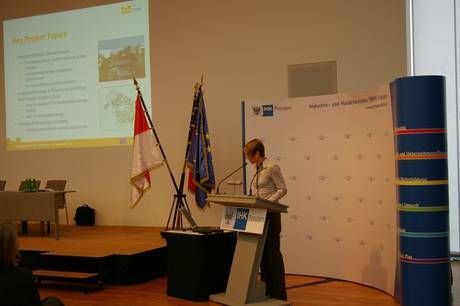 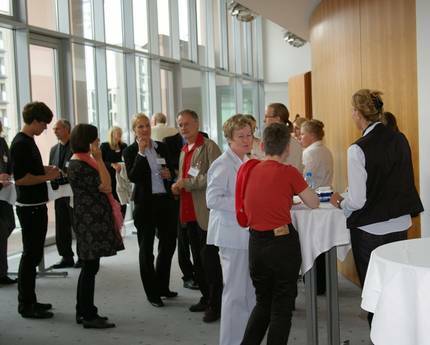 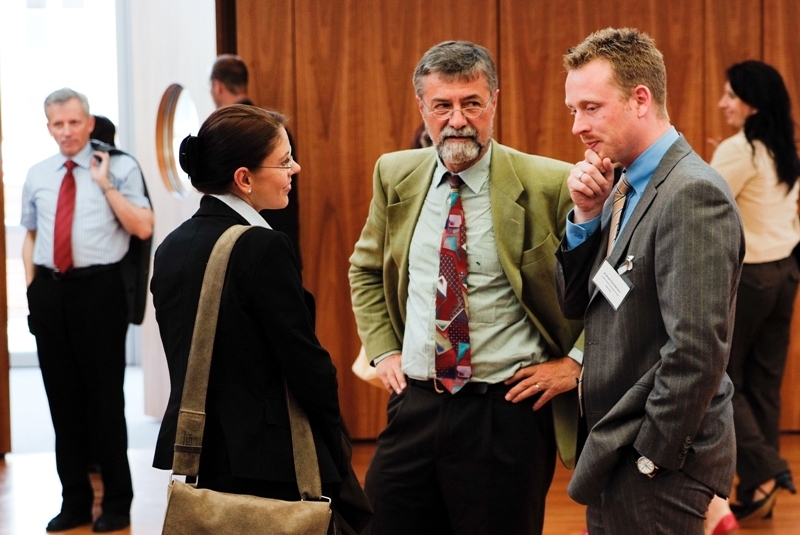 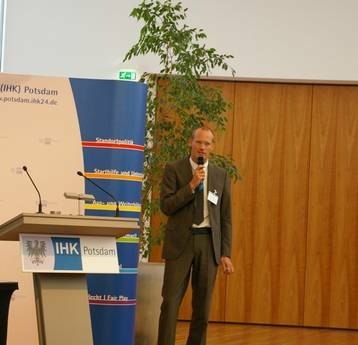 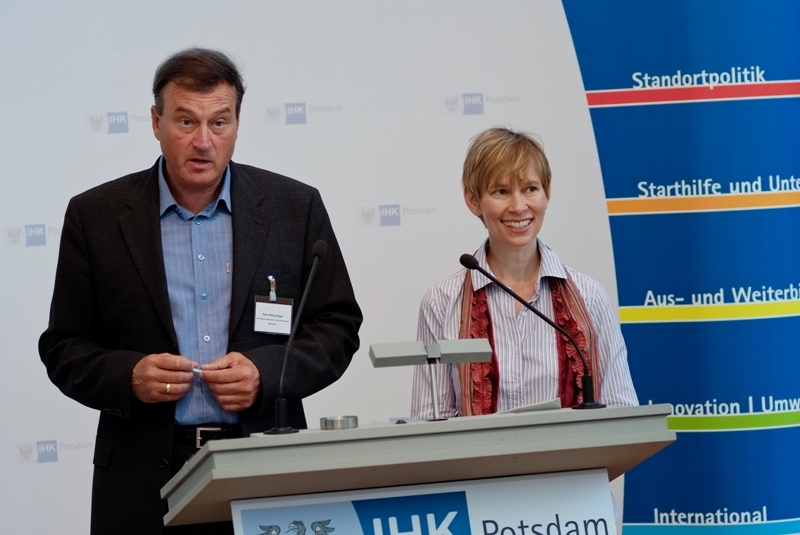 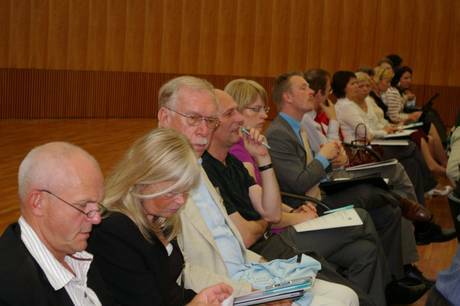 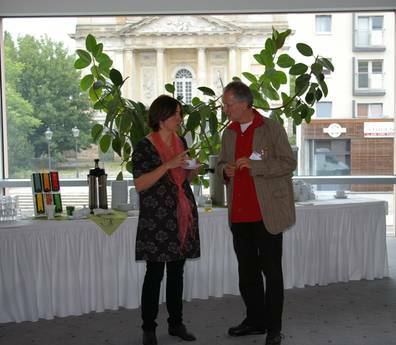 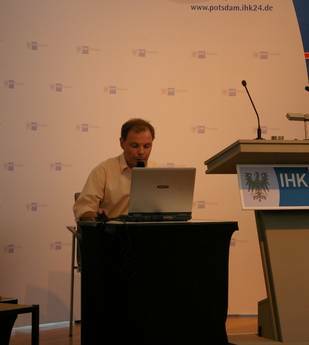 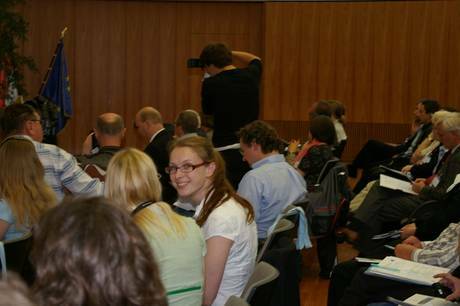 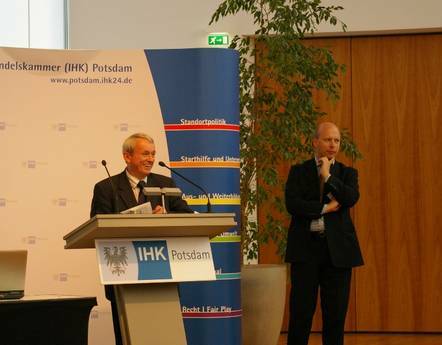 On the 15th and 16th June 2009 the Kick-off Conference of the Urb.Energy project took place in Potsdam under the title “Integrated Urban Development for Future-Proof Cities – Improving the Energy Performance of Buildings and Urban Quarters”. 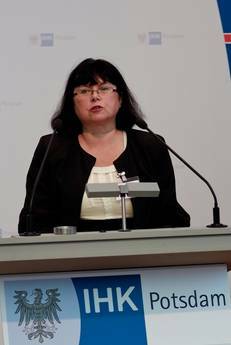 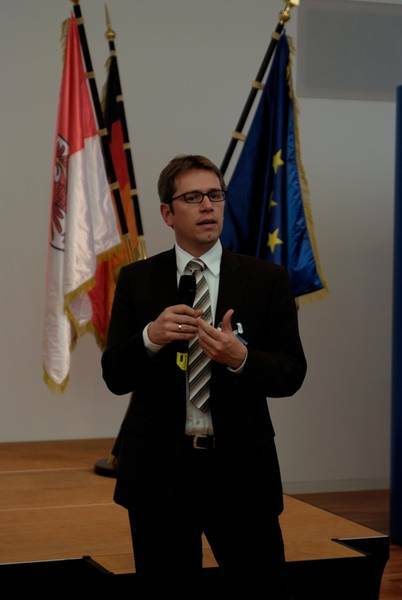 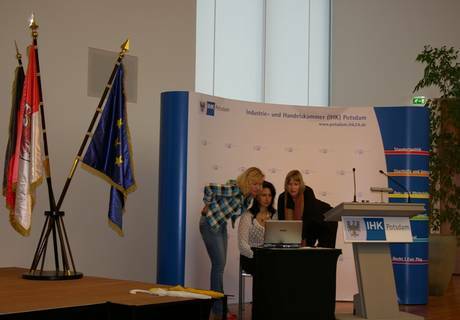 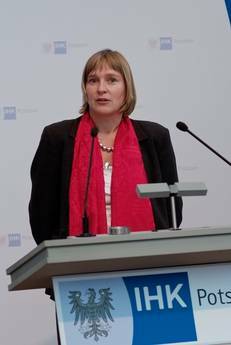 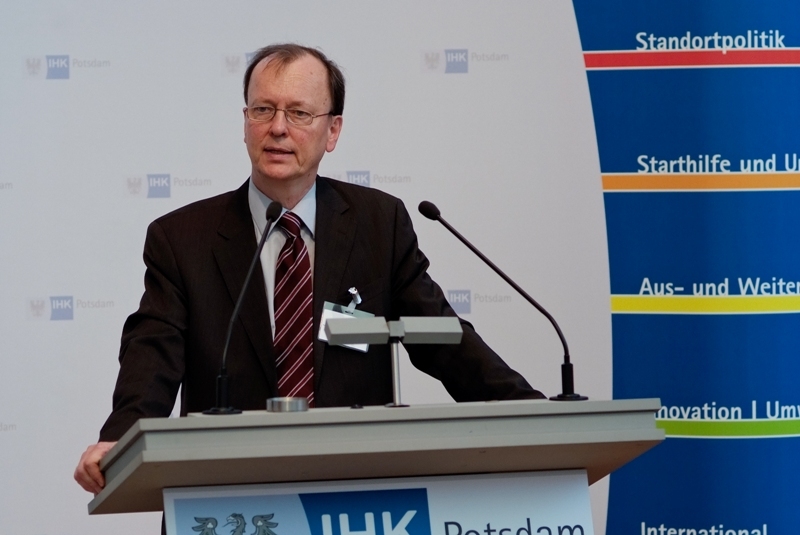 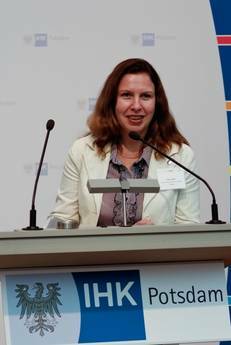 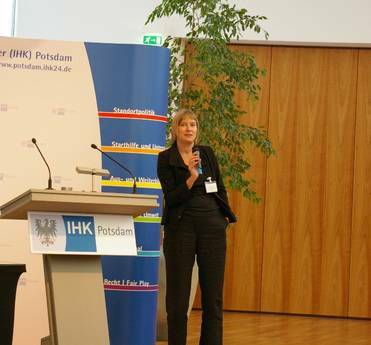 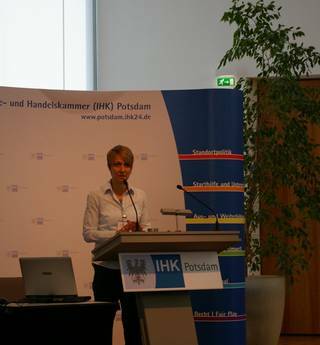 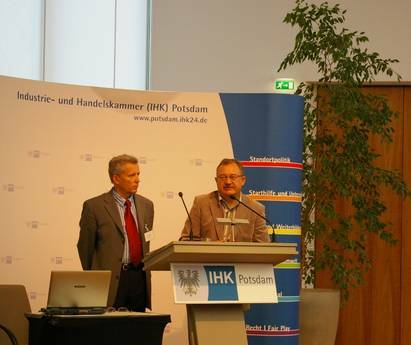 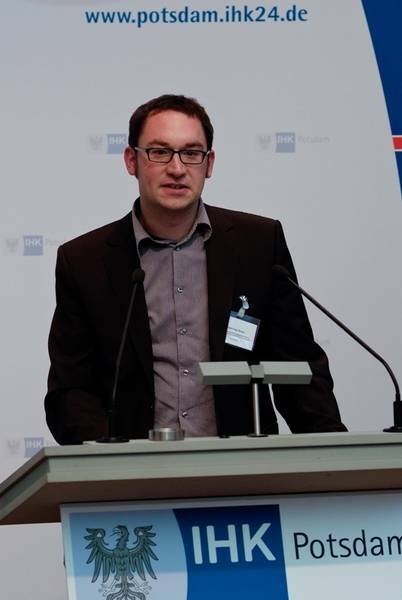 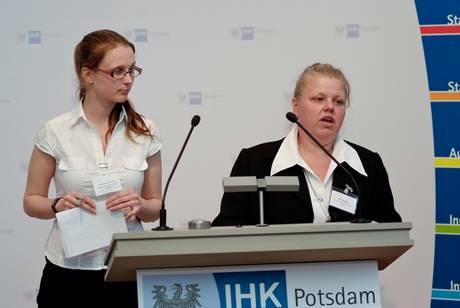 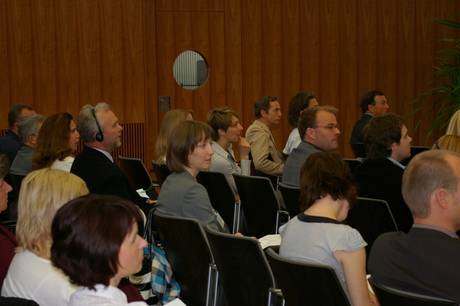 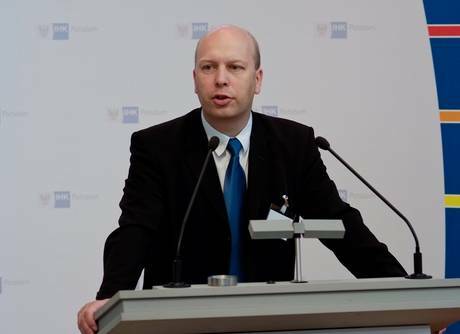 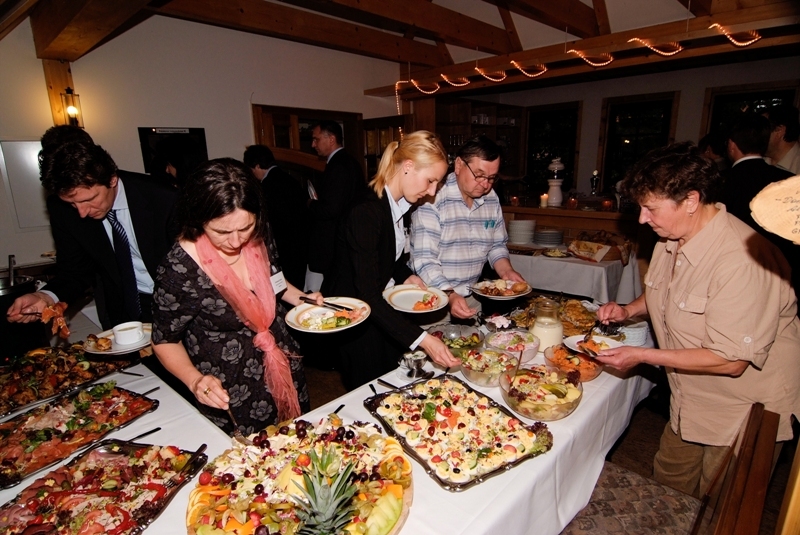 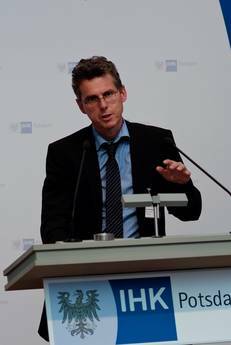 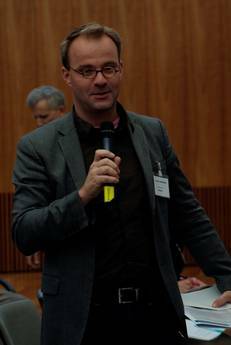 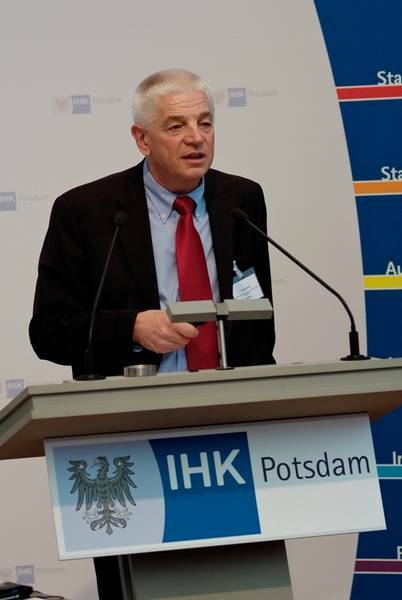 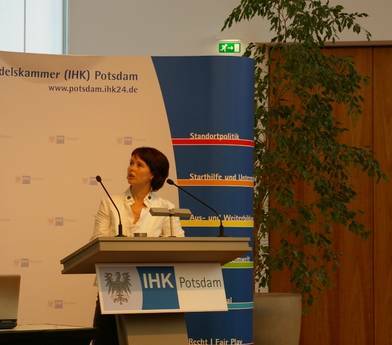 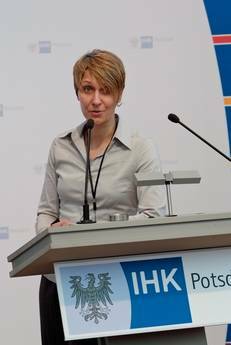 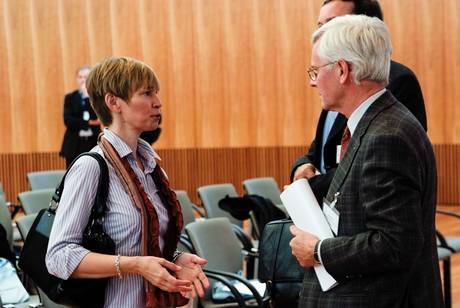 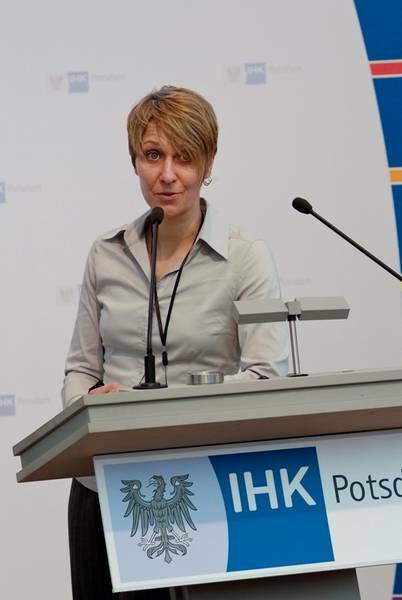 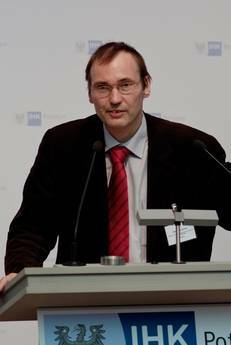 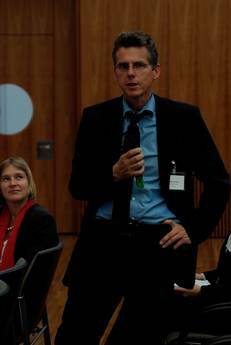 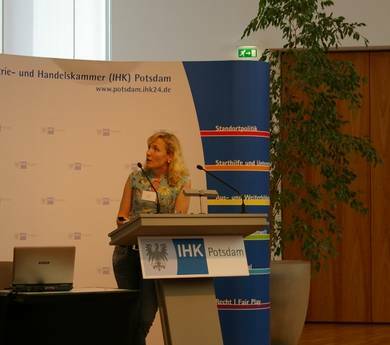 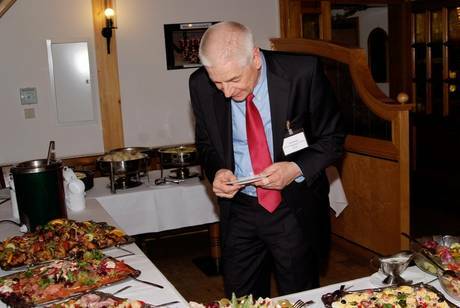 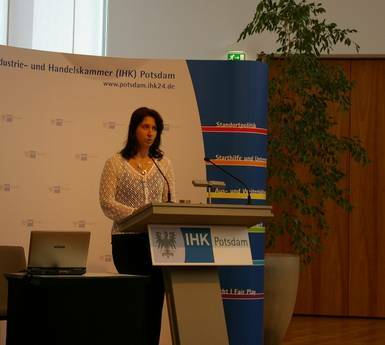 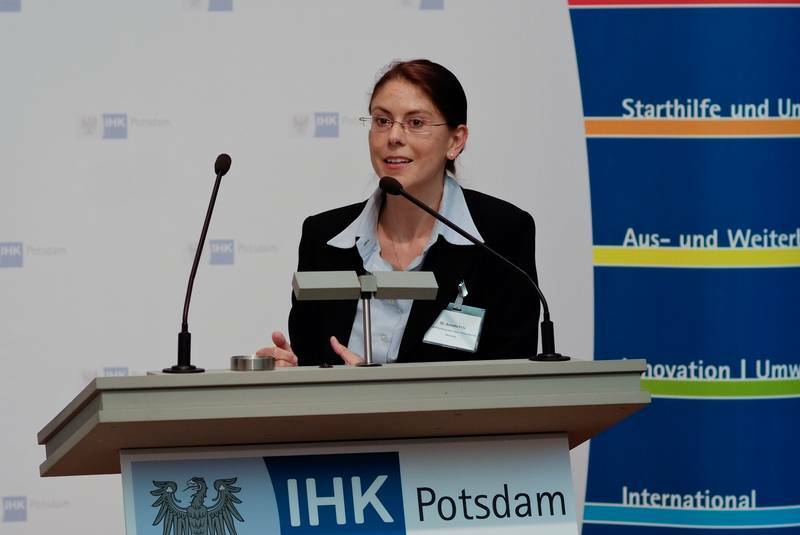 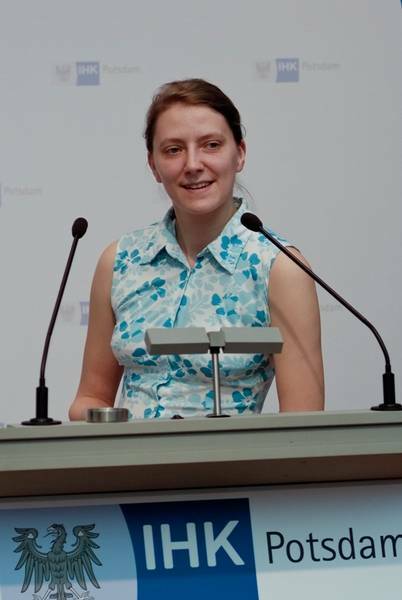 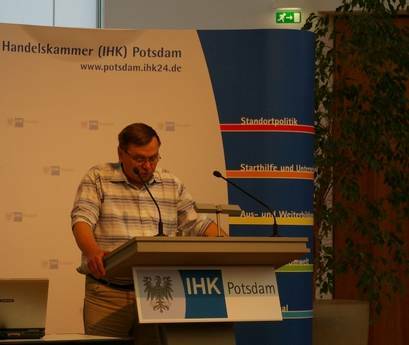 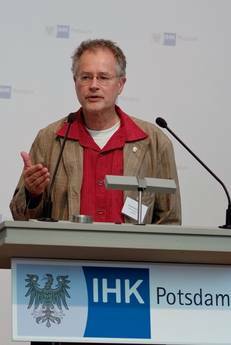 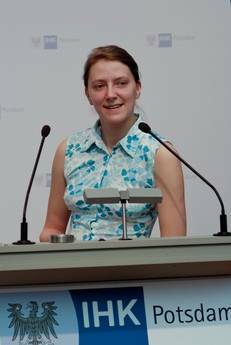 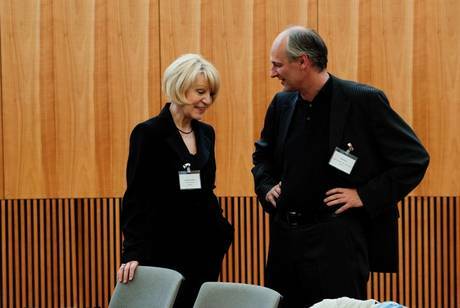 Host of the event, which took place in the Chamber of Industry and Commerce Potsdam, was the Ministry for Infrastructure and Spatial Planning Brandenburg. 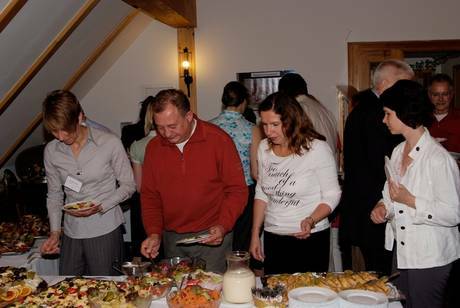 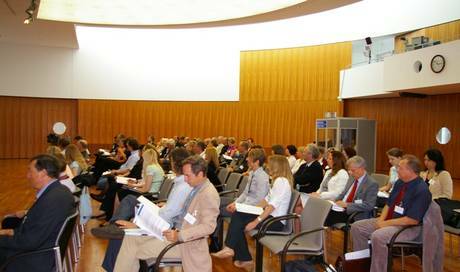 On the first and main conference day, nearly 80 participants from the Eastern European partner countries took part. 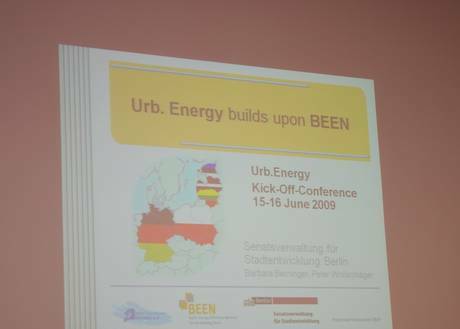 The participants were informed about the strategic background of Urb.Energy, the project content and targets as well as to the thematic background of the three content-related work packages. 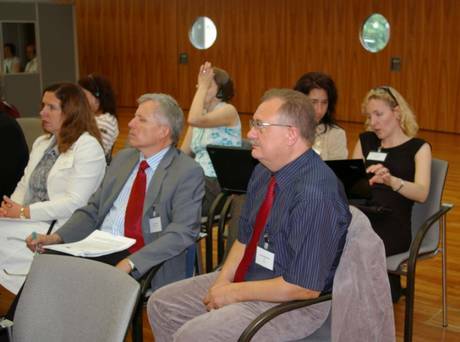 On the second day thematic partner workshops took place which served to introduce the individual projects of the partners and the content-related work plans. 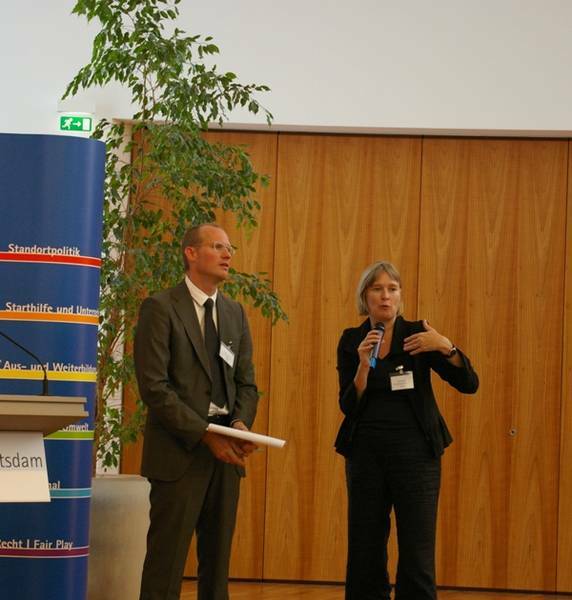 Furthermore, partners were informed by the Lead Partner and the Project Coordinator about upcoming activities in all work packages as well as financing and reporting issued.